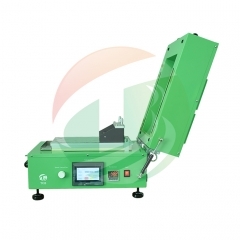 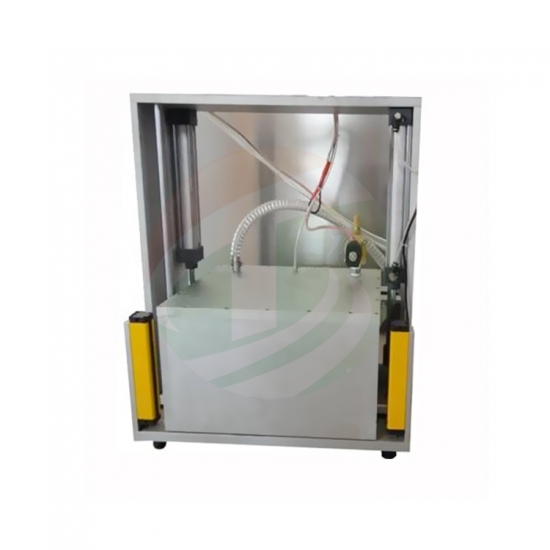 Electrolyte diffusion chamber is specifically designed for professional Li-ion Battery Research. 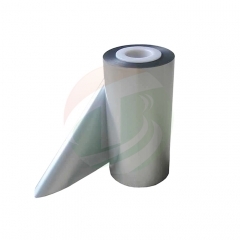 It is mainly used for removing air from the electrolyte after it's been injected into the polymer Li-ion cell/cylinder cell or after the formation for final sealing under a vacuumed condition. 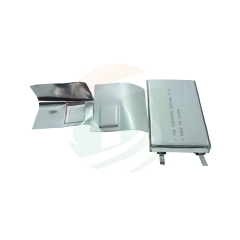 It is easy to operate and suitable for all types of batteries (especially soft bag battery and cylinder battery). 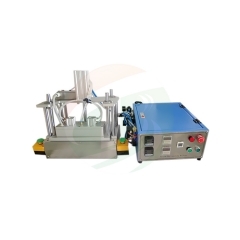 Unique periods of vacuum control system allows electrolyte to thoroughly saturate the electrodes to ensure the best battery charging-discharging performance.